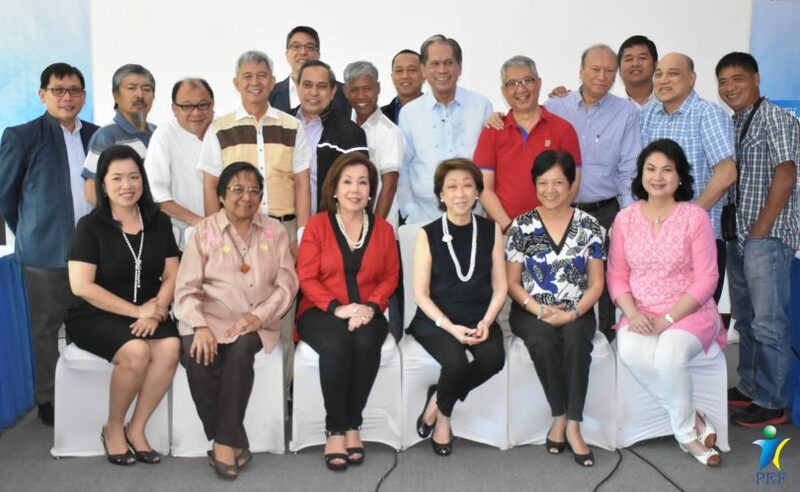 The General Assembly of the Peace and Equity Foundation was held Microtel, Quezon City on 30 March 2017 and was followed by a learning event on “Keep the Business Going” by PEF Vice Chairperson Ms. Carmencita T. Abella. 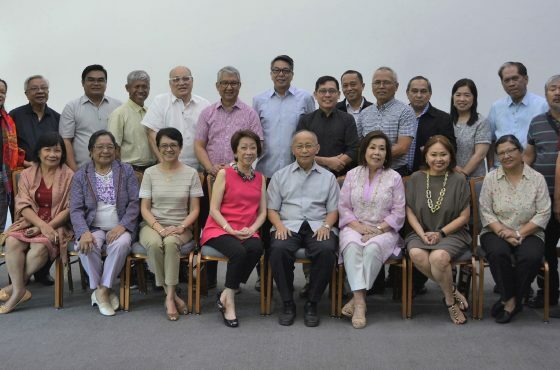 Composed of civil society leaders representing local and national development networks, the 15th General Assembly was a great reminder of the foundation’s collective commitment to pursue its common agenda with renewed vigor and stronger sense of purpose. This year’s GA was a good opportunity to reflect on what have transpired in 2016 and to spell out the targets that PEF has set for this year. 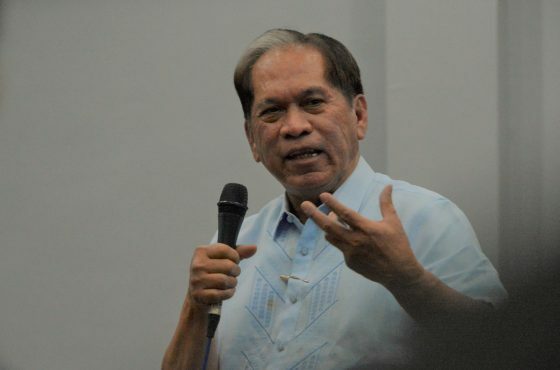 For 2017, PEF will prioritize C4 Commodity and area focus; scaling by creating different income streams by promoting farm level productivity improvement and diversification and value adding and marketing of farms’ produce for the SEs, and; the implementation of matrix structure and SE DME process. According to Mr. Roberto Calingo, PEF Executive Director, learning from the 1st 5 years of implementing the SE strategy, PEF believes that these adjustments will give bigger impact and better SEs. The General Assembly has also elected a new board member to replace the outgoing trustee, Fr. Granwell N. Pitapit, Chairperson for Camarines Sur CSOs Network for Development, Inc., who is acting as chair of PEF program committee. Taking over the position of Fr. Pitapit, PEF welcomes Fr. 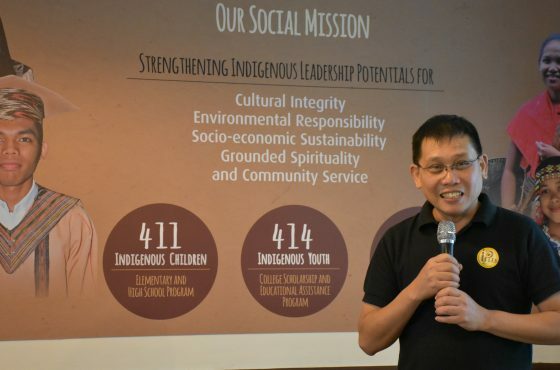 Manuel R. Guazon, the Executive Director of Pondong Batangan Community Foundation, Inc. in Batangas. After the General Assembly, a learning event with 3 esteemed speakers was conducted. Ms. Carmencita T. Abella, Vice Chairperson, PEF conducted a session entitled “Keep the Business Going” that tackled Organizational Sustainability and Succession of Second Liners. Mr. Francis J. Ricamora of SGV & Co. talked about “Tax Watch” where he shared updates on BIR Tax for Non-government Organizations or Civil Society. And Atty. Aileen Amor-Bautista, Senior Vice President of Credit Information Corporation (CIC) talked about Building Good Credit based on the Credit Information System Act (CISA).